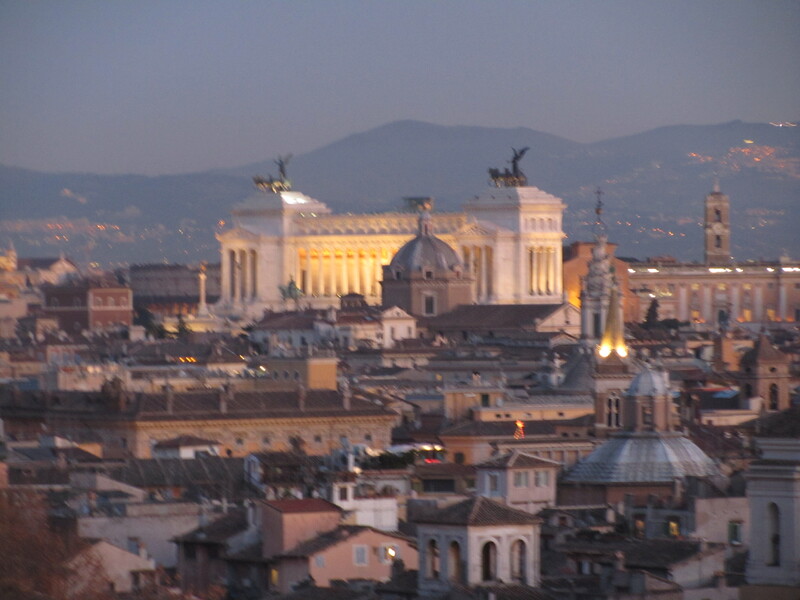 The eternal city! 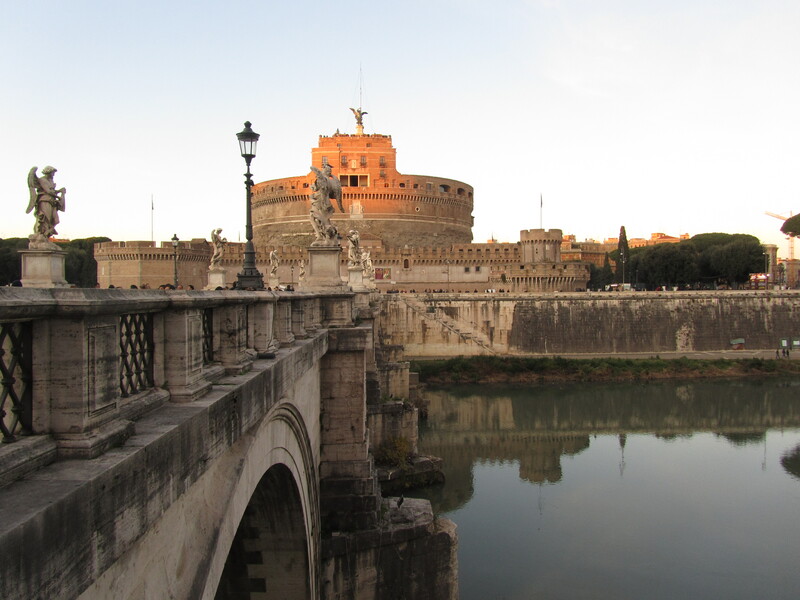 Ancient Romans believed that no matter how many wars or new civilizations came about, Rome would go on forever. Rome is the capital of Italy. It is both a modern and an ancient city. 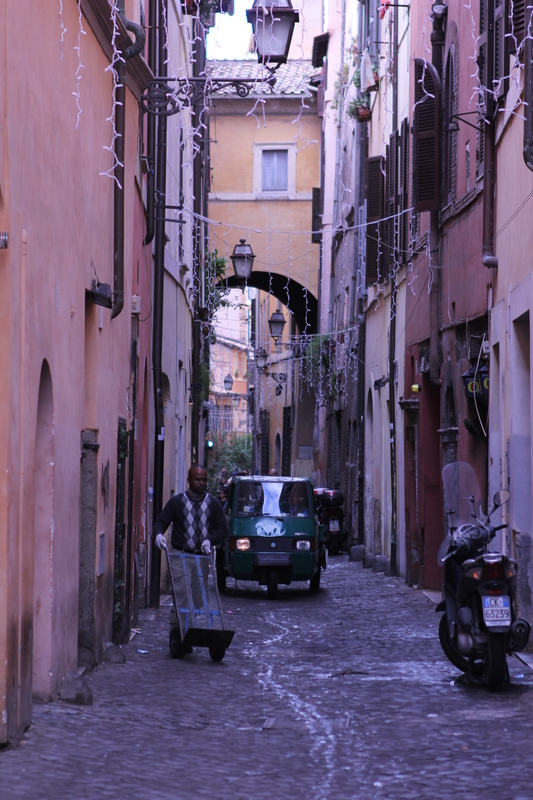 Although Rome is a large city, it feels like a small one with its small narrow streets. There are large streets as well that are 5-6 lanes wide. Walking around Rome is amazing. You can not help but marvel at its architecture. You know immediately that you are in an old and special place. Whenever they dig for a new building, they run into ancient ruins that have to be preserved. Usually the ruins become a part of the new structure. A sunken area that can be viewed by visitors. 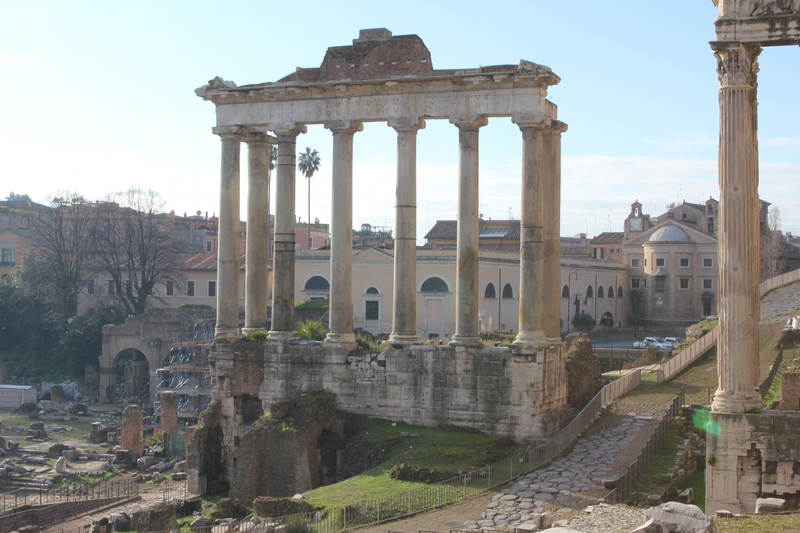 Rome protects its ruins and its history. Roman is an amazing city but it is also a living museum. Rome is to be enjoyed. Sit at a bar or a trattoria and enjoy the life around you. Come walk Rome with us in our YouTube video VLOG below. 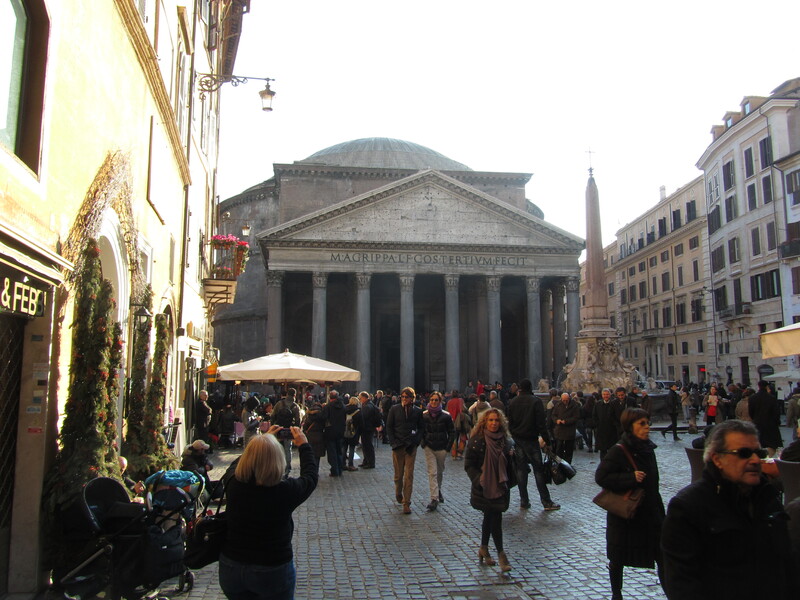 Here is our tour of the eternal city of Roma (Rome). 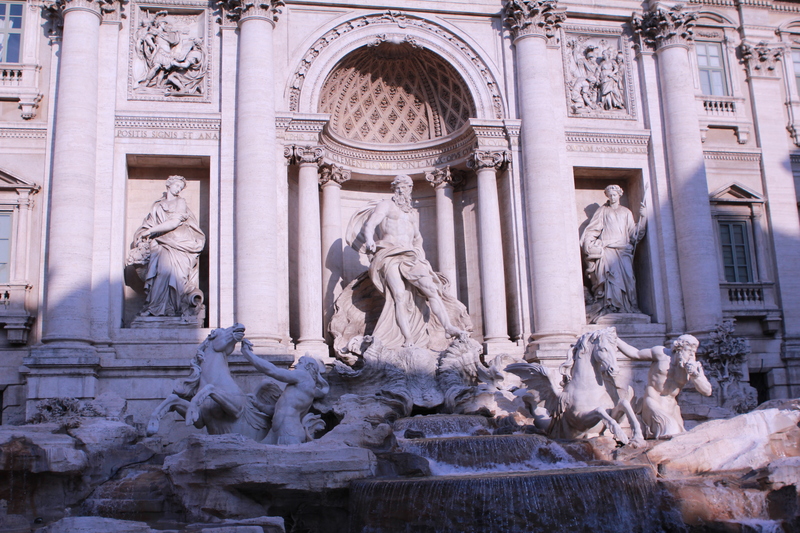 Our first day tour starts at the Fontana di Trevi (Trevi Fountain). Facing the fountain to your 5 o’clock is an old church worth a stop. It is called Santi Vincenzo e Anastasio. This is a classic Baroque church built around 1650. 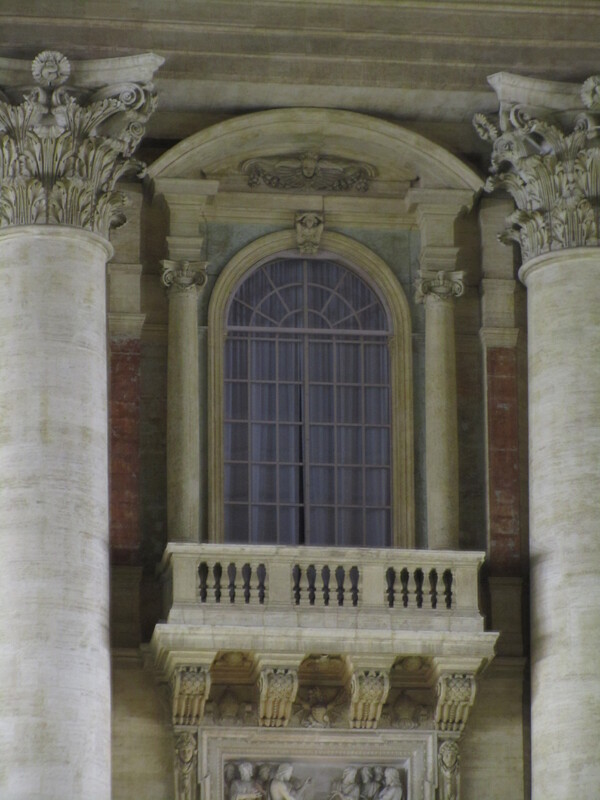 It is known because it contains the embalmed hearts of 25 popes. From here head north on Via della Stamperia to the end and cross via del Tritone and turn left a short distance to Via del Nazarene and turn left. Turn left on Via del due Macelli. 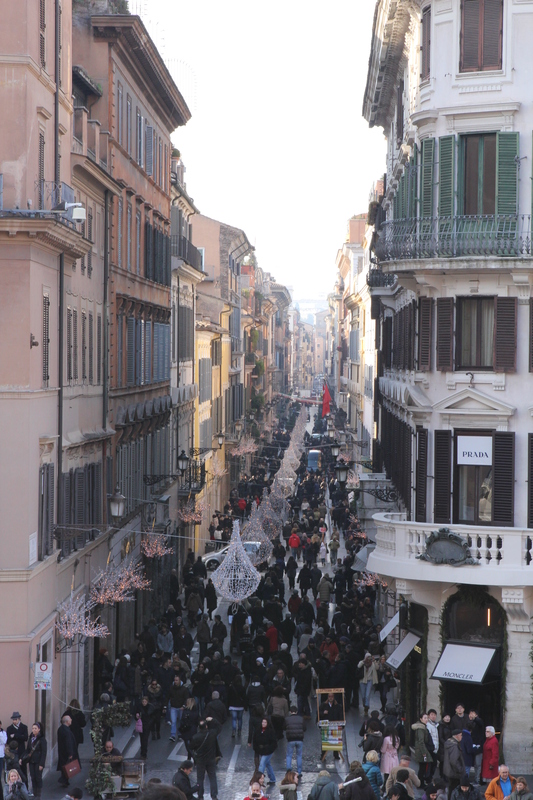 Continue into Piazza di Spagna. 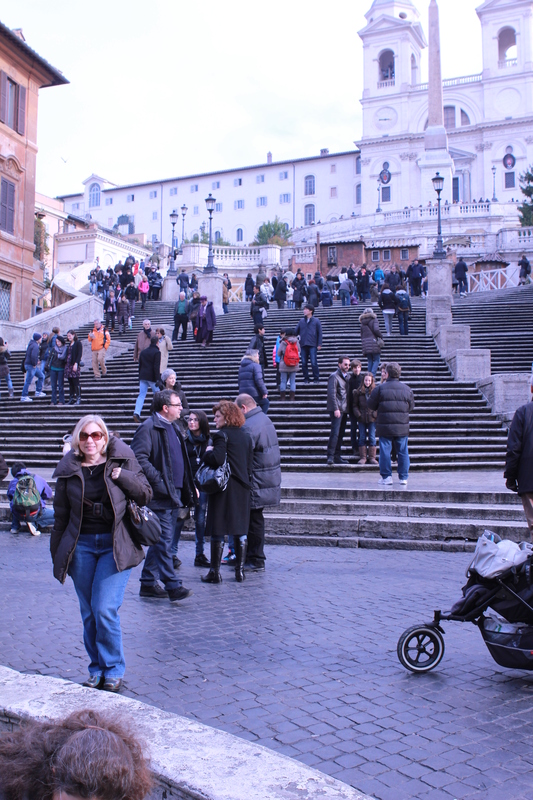 The famous Spanish Steps will be on your right. 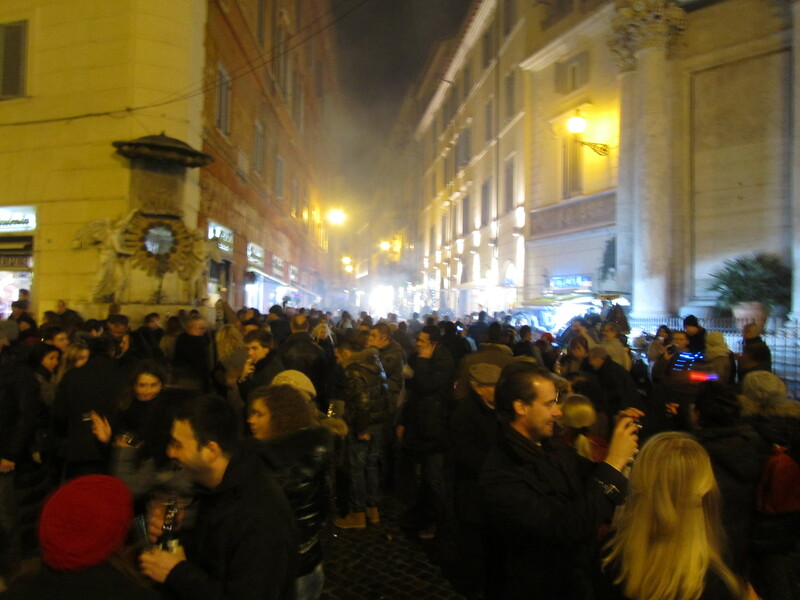 Rome’s best shopping is on your left in the many streets leading out of the Piazza. 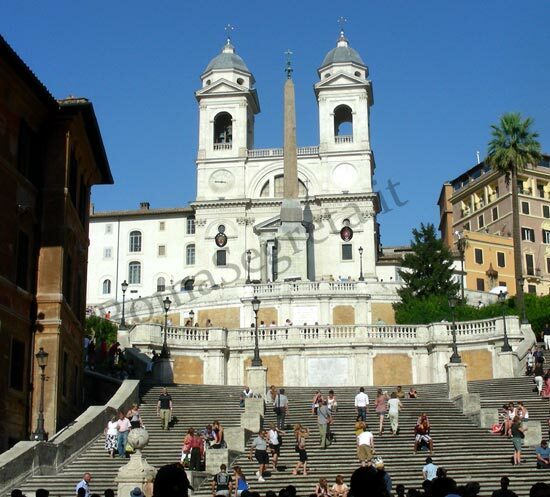 Climb the Spanish Steps to Trenità del Monti (church at the top). Stop at a bar for a coffee or wine or beer and maybe a snack. 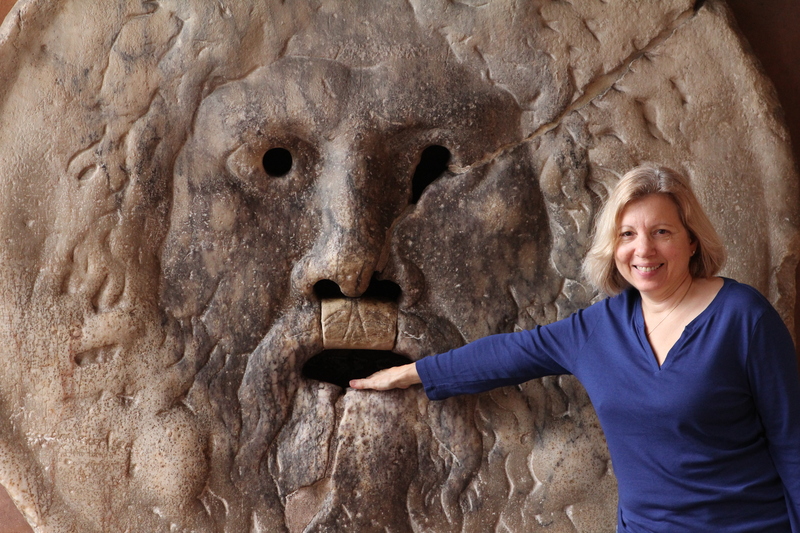 Eat lunch in a Roman Trattoria. On a hot day (or a cold one) stop for a gelato. 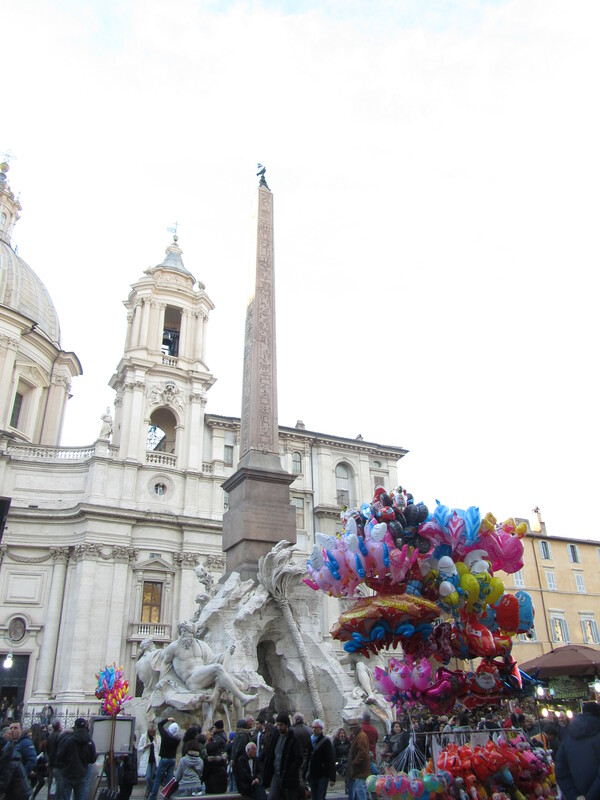 This tour will take you from the Trevi Fountain to the Spanish Steps. It is a good walk and you will pass many places to have gelato, a drink or something to eat. In the shopping area just look at each store window you pass. The Italians are masters of design. One of my favorites was for gloves. 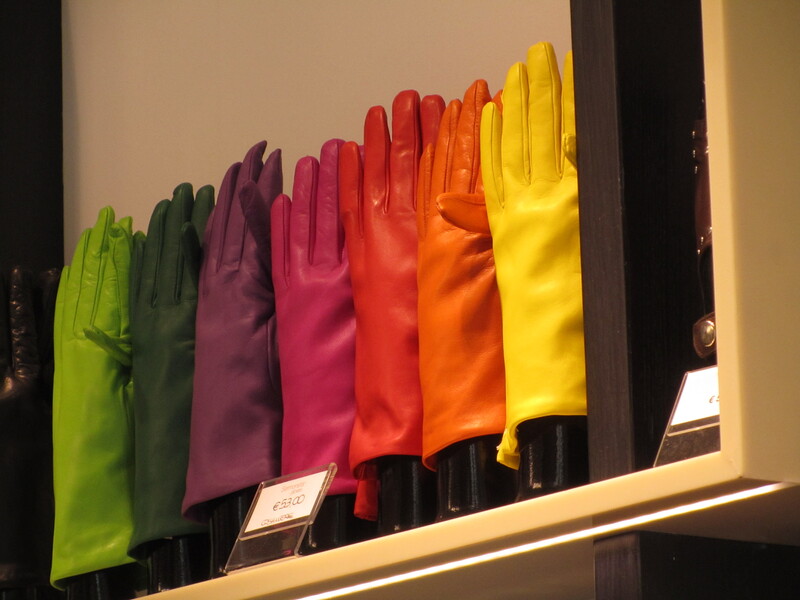 A group of different colored gloves were displayed against a white background. It was not just gloves but art! Enjoy Rome and be romantic! Tomorrow we will do Day 2. 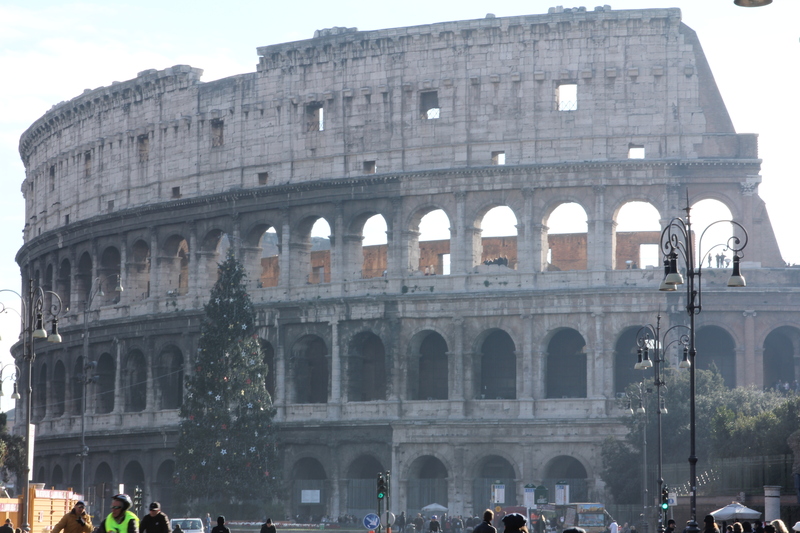 There is no city like Rome. It has such great ancient architecture. 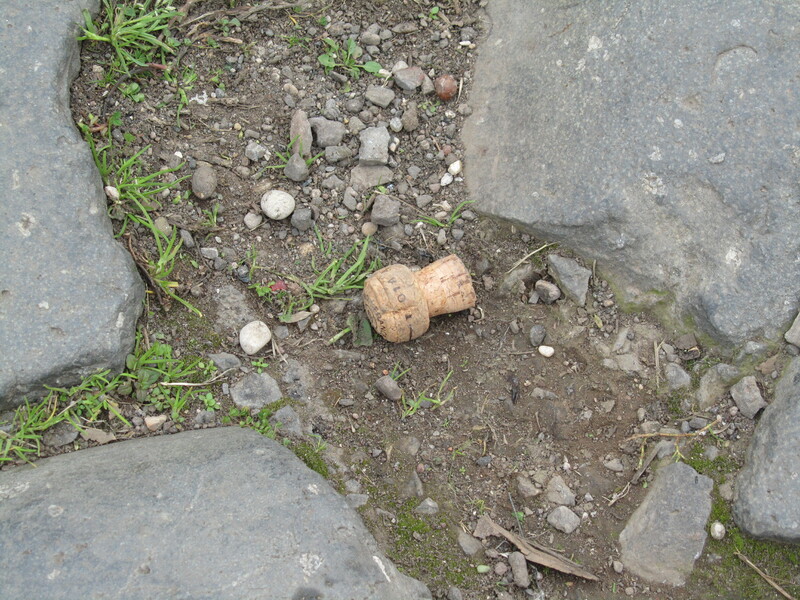 Everywhere you turn they are discovering new archeological sites. In old Rome you can walk the same cobblestones as the Romans. It also is a modern city with modern people. 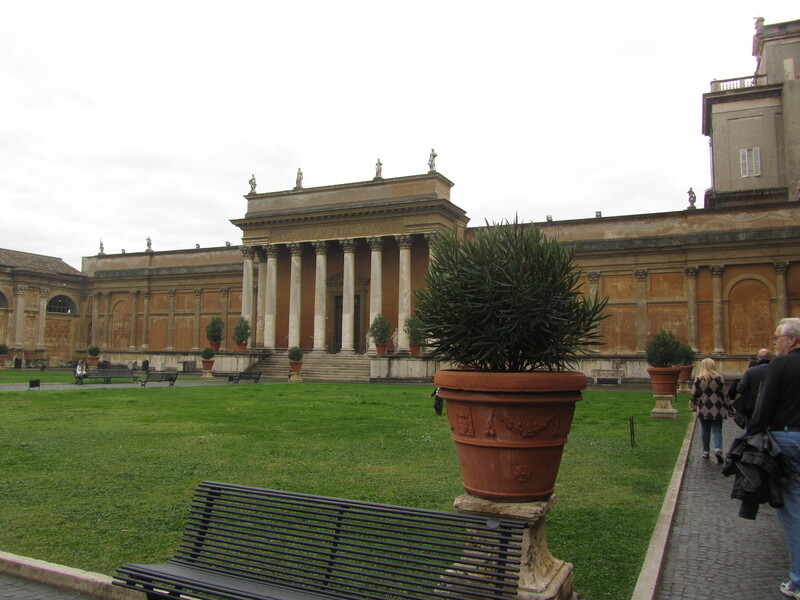 The city of Rome is in the Lazio region of Italy. It is Italy’s capital city. 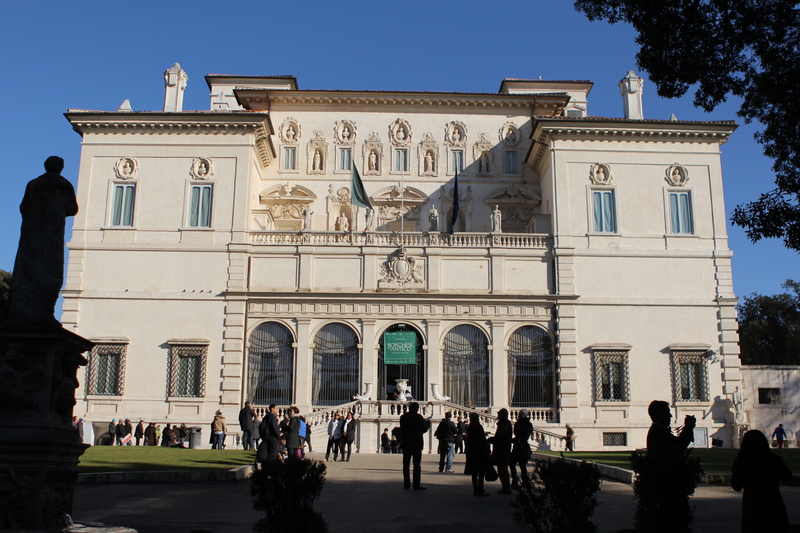 It has a population of 2.8 million and the area around Rome has a population over 4 million. 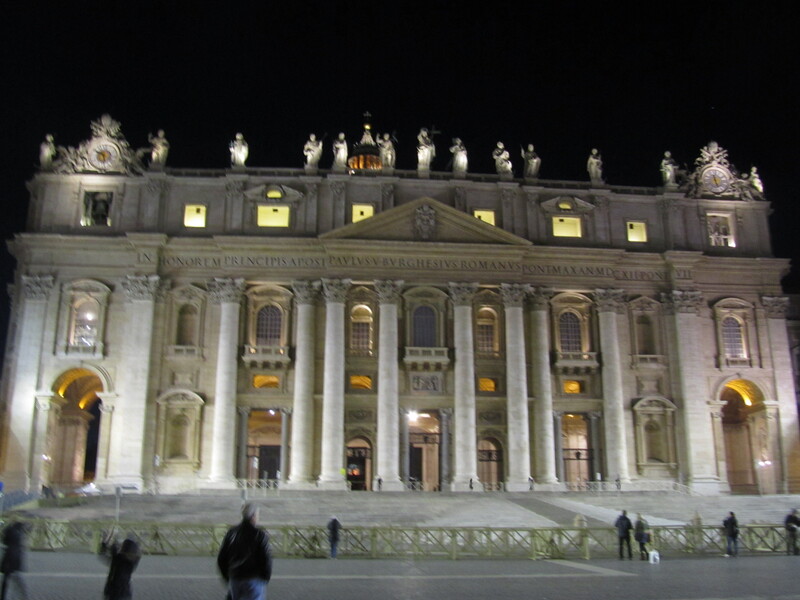 Many people think of Rome as home to the Pope and the vatican but the vatican is its own city, Vatican City and country. It is not part of Italy, The pope is its president. This is the mouth of truth! Legend has it if an honest person puts their hand in the mouth, it comes out OK but a dishonest person will lose their hand. Rome is an adventure. It is romantic it is old it is new. It has something for everyone. See the monuments and museums but meet the people. Sit in a bar and enjoy the Italians around you. 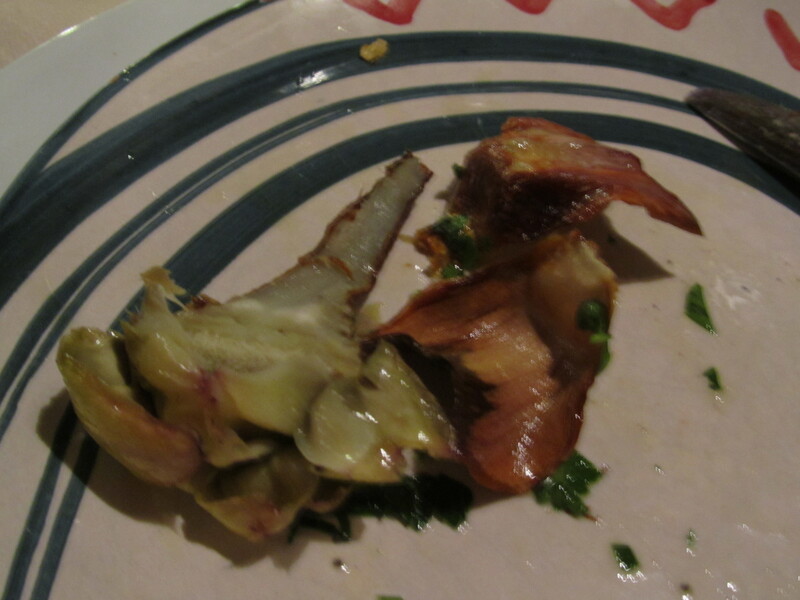 Sit in a restaurant and enjoy the food and the people. This is Rome! This is Italy!